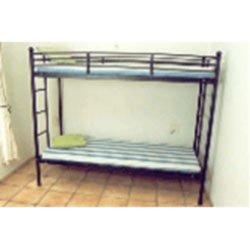 We are a leading Manufacturer of bedroom wooden bed, bedroom furniture sets, steel hostel bed, wrought iron bed, wrought iron bedroom beds and wrought iron fabricated hotel room set from Pune, India. 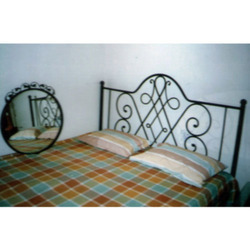 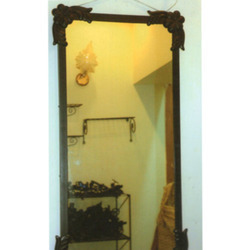 We Provide Wrought Iron Bebroom sets which include Beds, Bed side Tables, Mirrors with Console and Accessories. 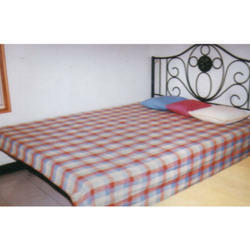 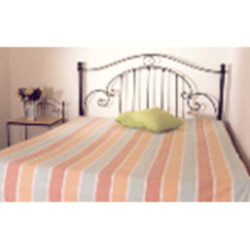 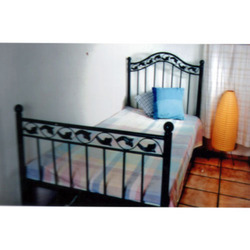 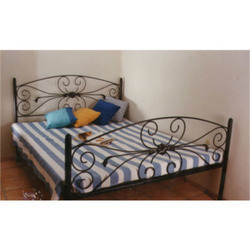 We Provide Various Beautiful Designs of Wrought Iron Beds/ Mild Steel Beds. 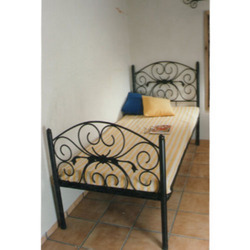 We provide uniquie combination of Wood and Wrought Iron Furniture. 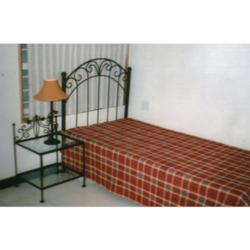 Owing to a modernized infrastructure for trouble-free processing & post-production, we are instrumental in offering quality assured Wrought Iron Bed. 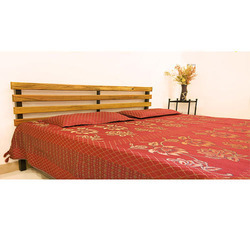 The offered bedroom furniture is designed by our experts by utilizing optimum quality material in accordance with the market standards. 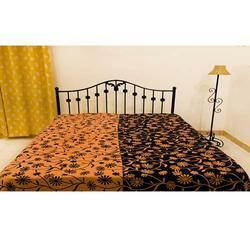 This bedroom furniture is made available in various designs & widely demanded for its quality & durability. 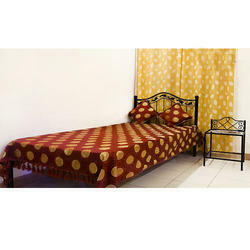 Our customers can avail this bedroom furniture from us at nominal rates. 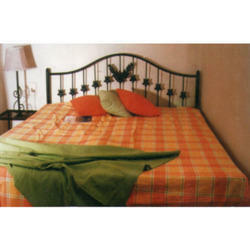 As an esteemed company, we are engaged in providing a wide array of Bedroom Furniture. 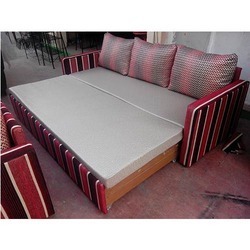 The offered bedroom furniture is perfectly designed by using high grade material and latest technology in synchronization to market standards. 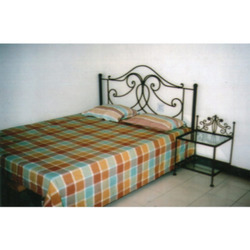 Moreover, this bedroom furniture is made available in various customized options like designs and sizes as per needs of our customers. 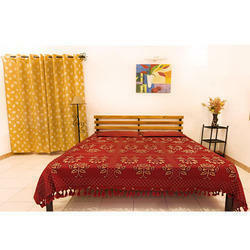 This bedroom furniture is widely demanded in the market for its quality & durability. 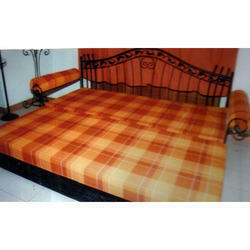 Looking for Bedroom Furnitures ?